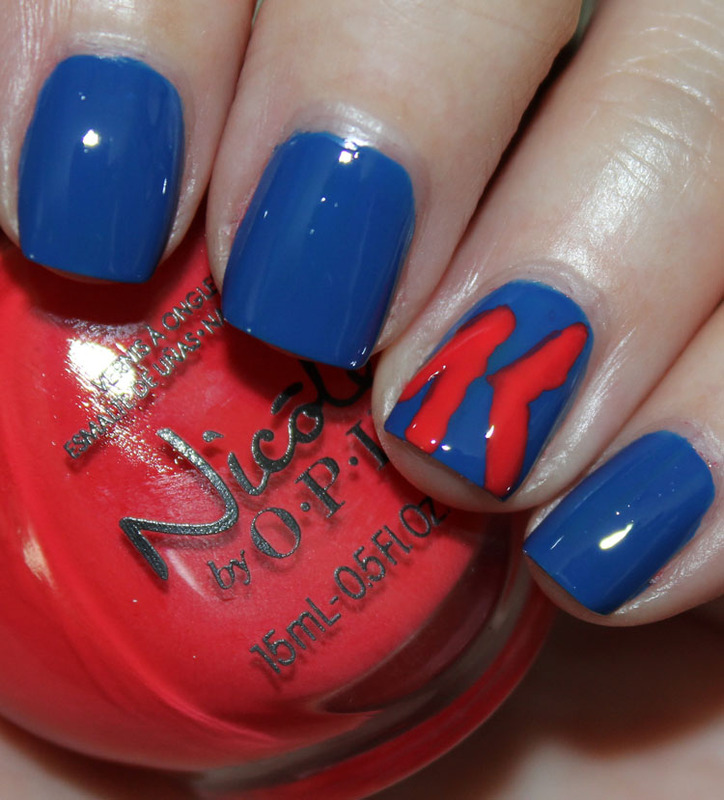 Today I am bringing you another Nicole by OPI Kellogg’s Special K Collection. This collection includes three custom shades for the “Shine Brighter” campaign, which inspires woman to be their best selves – healthy, confident, positive, to look and feel better and shine brighter. So how does this work? 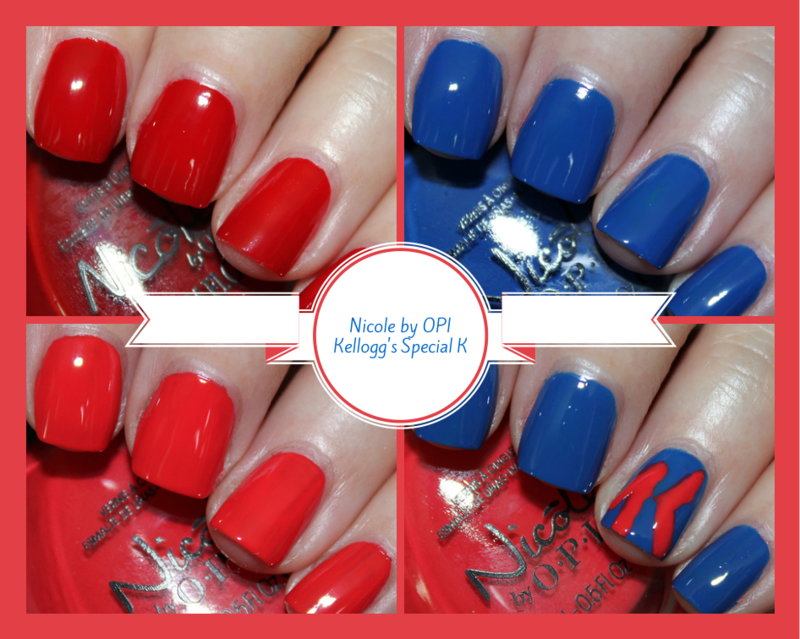 With the purchase of three eligible Special K products, you will receive the shade Challenge Red-Y. 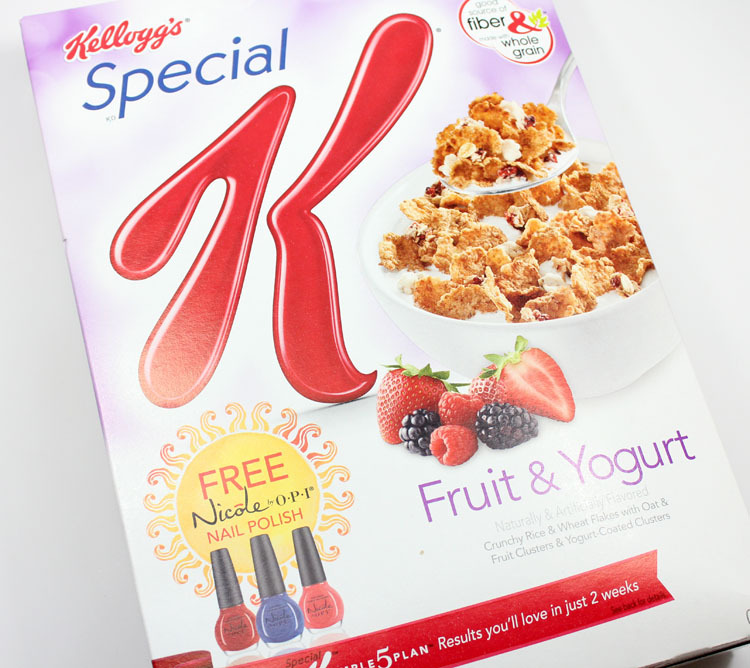 After submitting the purchase codes from five eligible Special K products, you will receive two more lacquers in shades Live in the Momentum and My Sol Shines Brighter. 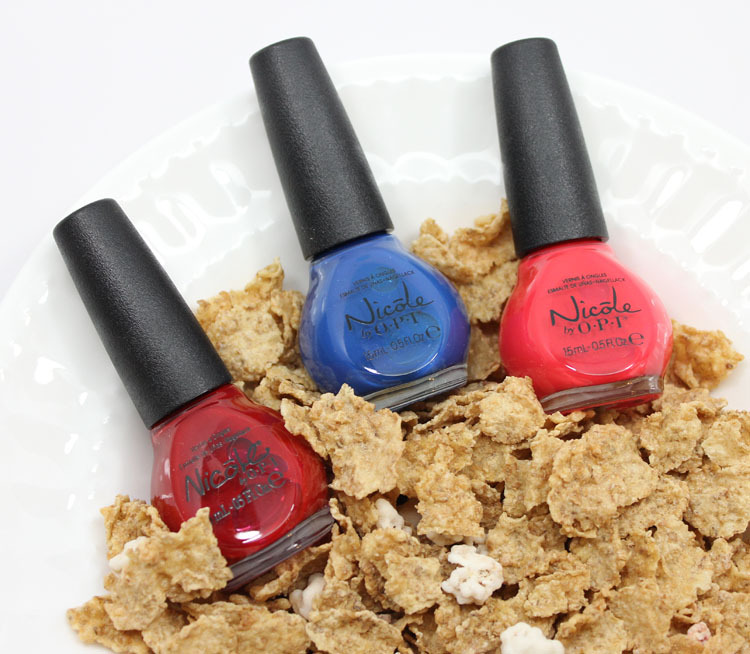 There are some Nicole by OPI special edition packages designed by Suzi Weiss-Fischmann which will only be available at Target. The designer packages are available only for select flavors (Original, Red Berries and Chocolatey Delight). 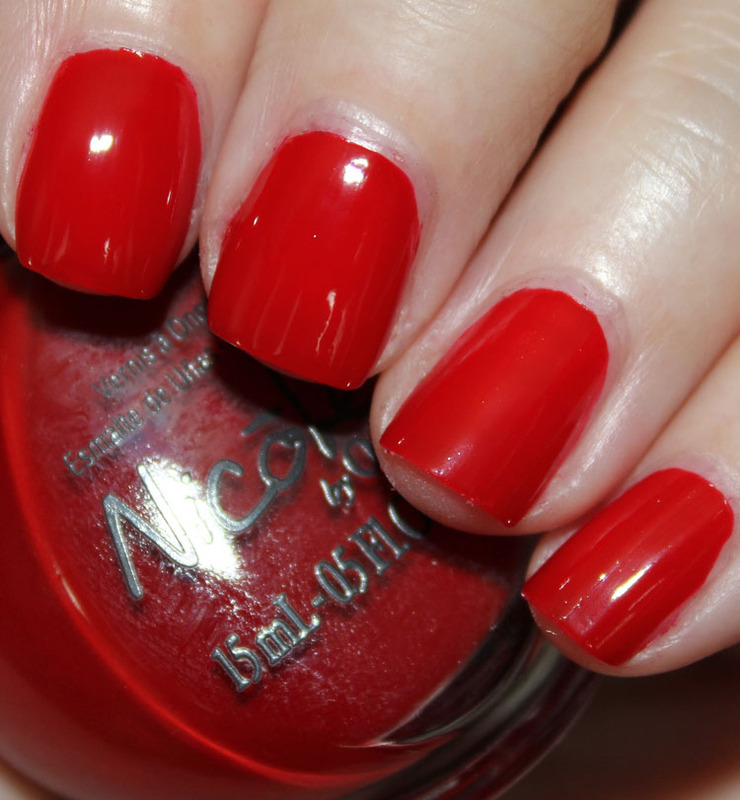 Challenge Red-Y is a bright cherry red creme. This has a somewhat sheerish formula but I only needed two coats. Live in the Momentum is a nice medium blue creme. This was two coats. 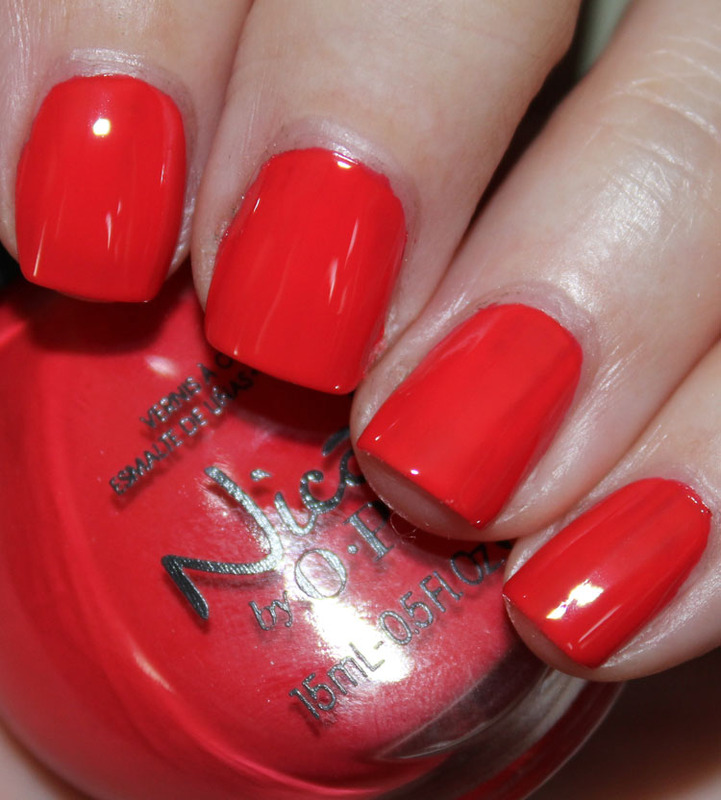 My Sol Shines Brighter is a bright coral creme. 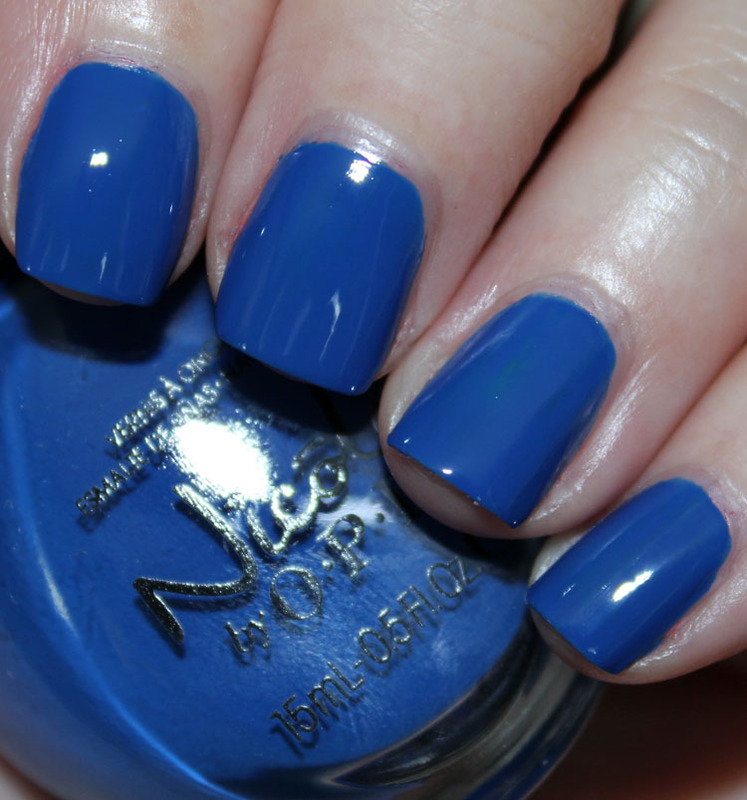 Excellent shade and formula. This was two coats. Availability: Throughout April, wherever Special K products are sold. See anything here you will be snagging?